Protect your family, home or business with a professionally installed and monitored security system. Complete this form for a free home or business security system review and quote. You consent for MiTech Systems to use the information provided to contact you regarding home and business security solutions. Help to stop crime before it happens. 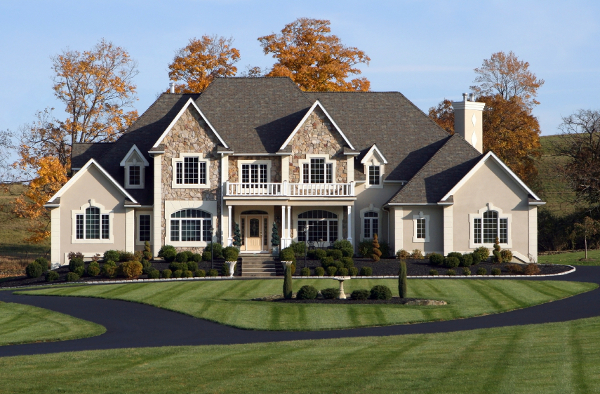 Your property is monitored by a professional installed security system to help protect your home, business, valuables and loved ones against burglary, robbery, and intruders. Armed with 24-hour-a-day protection, 365 days a year your ensured your family and property are always under a watchful eye. We’re never more than a phone call away. Call 407-857-4007 to speak with a MiTech Systems security professional to learn more. Monitoring centers with world-class back-up capabilities-ensuring 24/7 service through any condition. When an alarm is received, a MiTech Systems operator will notify the police, fire department, or ambulance. Wireless home security options keep your system connected via a cellular network without the need for traditional phone services. Two-way voice intercom systems lets you instantly talk to a MiTech Systems operator. Optional remote control through smart phone app using Honeywell Total Connect 2.0 and Alarm.com (See Demo Links Below). Fire and carbon monoxide protection. 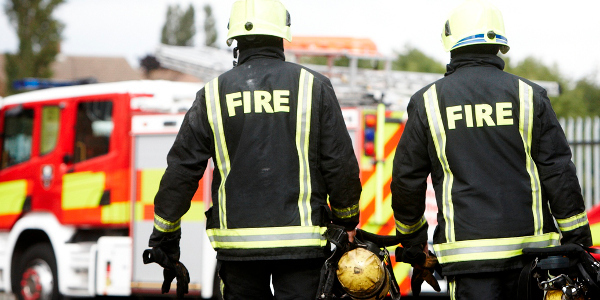 Heat and smoke a sensors combined with a carbon monoxide detection provides an early warning alarm to help ensure your family, home or business are protected. Trained professionals in our monitoring center call for local emergency help when smoke, heat or CO levels are detected. Fire and CO protection is always monitoring so it works even when your security system isn’t on. Professionally installed UL-listed system detectors. Whether your there or on-the-go, keep an eye on your home or business with secure real-time video using any web-enabled computer, smart phone, or iPad. 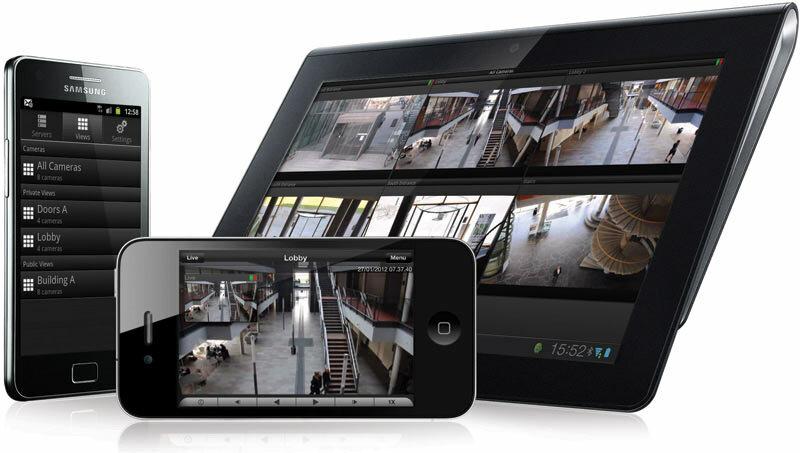 Check in on your video surveillance from anywhere, anytime. Check on your children, babysitter, elderly parent or pets. Saves up to 30 days of continuous activity with a DVR. Receive email alerts at the first sign of trouble. Your Smart Home, available today. Smart home technologies can help you save money, add convenience and security to your home. Securely access your home from your Internet connected phone, tablet or computer and control your lights, cameras, thermostats and other smart home connected appliances. Check in on family and pets, adjust your heating and cooling, make sure you turned off that kitchen light or closed the garage door from the convenience of wherever you are. Take advantage of the future that is now with your own Smart Home. Remotely arm and disarm your security system, view secure video, control lights, thermostats, small appliances and more. Receive e-mail or text alerts of events happening at home. Control your thermostat and your lights so they turn on and off on your convenient schedule. Enhance your home or business with professionally installed audio and video solutions from MiTech Systems. We can deliver, install and connect the latest equipment in digital media entertainment including wall mounted TVs, audio systems and the structured wiring required to connect it all. Ensure your experience is maximized with the latest technologies in professional audio and video solutions. Installation and mounting of plasma, LED, LCD, OLED televisions, displays and projectors with concealed professional wiring. Design, installation and setup of home theater and multi-point audio systems. Professional structured wiring solutions to ensure the quality and extensibility of your A/V platform. Click for more information about Sonos products and pricing. Modern security, automation and audio/video is a network of intelligent devices and key to that is the network to keep it all connected. MiTech Systems can connect all your home or small business devices and the Internet with wireless and wired networks including the equipment and wiring for a plug and play solution. 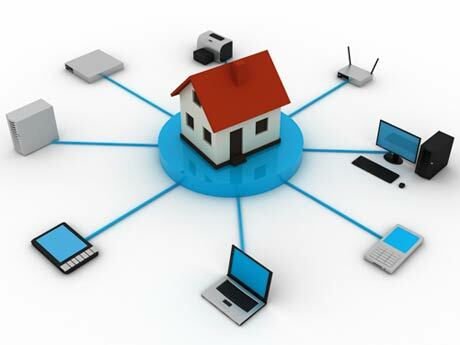 Design, installation and configuration of home and small business network systems. Installation and configuration of Internet access and wireless routers. Installation of Cat5/6 and optic structured wiring solutions.